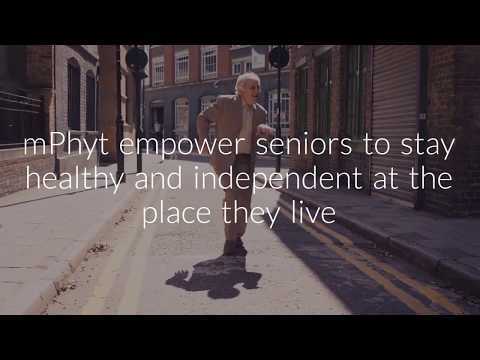 mPhyt is a wellbeing digital platform that empowers and motivates older adults to take action on their wellbeing to age active and healthy at the place they live. mPhyt is a digital concierge and wellbeing platform that empowers older adults to age active and healthy. mPhyt collects data about seniors’ needs, preferences and wellbeing status to create a personalised wellbeing index. mPhyt proactively suggests services and activities in their community to help them to improve over time. mPhyt provides wellbeing reports about their progression, allowing family members and aged services organisations to be engaged and informed about seniors’ evolving needs.